Within close proximity to major highways, hotels, restaurants and three international airports, the Design Center of the Americas is strategically located in the heart of the South Florida region. Our Design & Office Centers have undergone major renovations which further enhance the prestige of this Class A Complex. 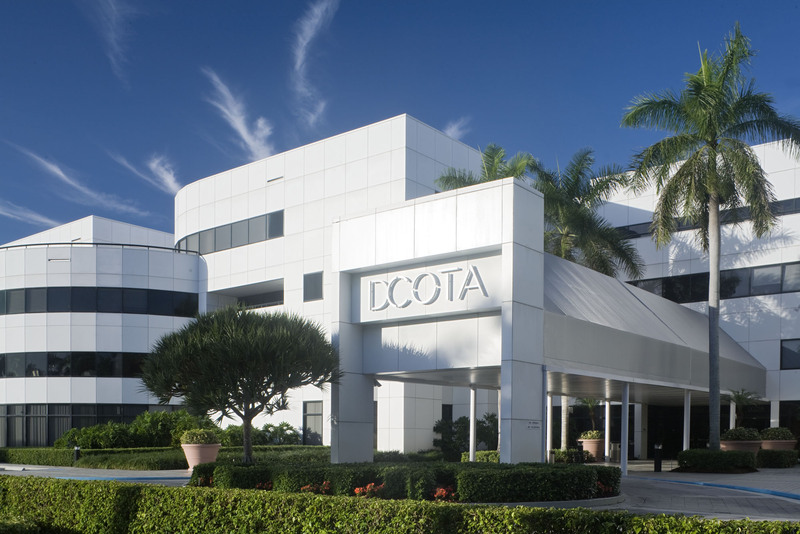 Located at the intersection of I-95 and Griffin Road in Dania Beach, the Complex is just minutes from Fort Lauderdale International Airport with immediate access to I-95 and I-595. The nearby Tri-Rail Fort Lauderdale airport station can conveniently be used as a commuting alternative. For information on leasing availabilities, please contact our Leasing Department.